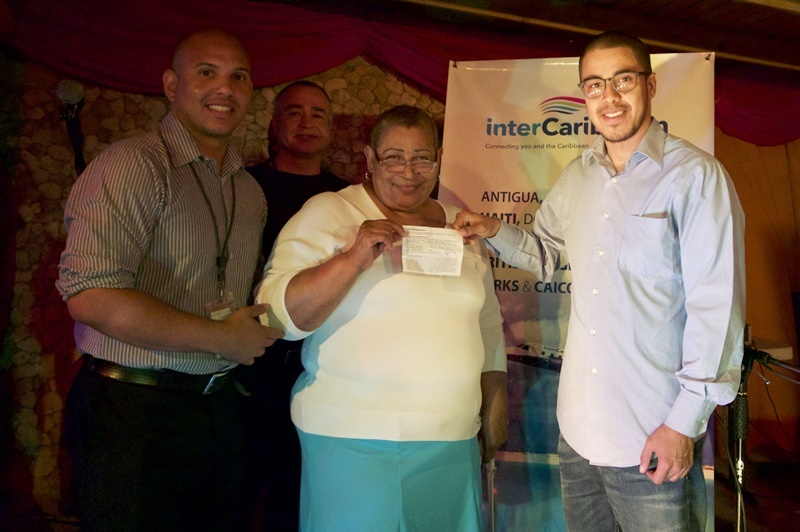 InterCaribbean Airways joined the Dominican Republic Association in the British Virgin Islands (BVI) for its annual Celebracion del Dia de las Madres (Mother’s Day Celebration) on Sunday, May 28. 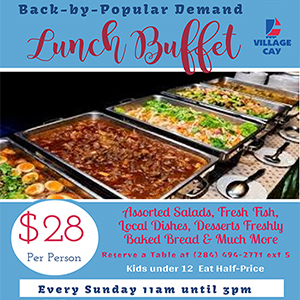 The airline provided the gift of two free, round-trip tickets from Tortola in the British Virgin Islands (BVI) to Santo Domingo, Dominican Republic (DR). The winners of the grand door prizes were Mercedes Ramon and Israel Ovalles. “This is an important gateway for Caribbean nationals, and we wanted to demonstrate our commitment to serving the community not just with our flights, but also in a meaningful and valuable way. It’s especially rewarding to see that the free tickets are particularly appreciated by the winners,” added Sadler. In making its contribution, interCaribbean notes that its story began when Founder and Chairman Lyndon Gardiner – who also is a native of Turks and Caicos Islands, fell in love with a lady who lived in the Dominican Republic. The lack of air service between Turks and Caicos and Santo Domingo in the Dominican Republic led Mr Gardiner to obtain his pilot’s licence to ease the round-trip journey. The airline was born soon after, when Mr Gardiner offered an on-demand service. The business initiative evolved into a scheduled airline, which is in its second decade of flying to the Dominican Republic. InterCaribbean entered the BVI market in 2016 with direct flights between Antigua and the BVI and Puerto Rico. Last month, the airline also introduced two, weekly scheduled direct flights between the BVI and the Dominican Republic. Now celebrating its 25th anniversary in 2017, interCaribbean connects Turks and Caicos, Antigua, the British Virgin Islands, Puerto Rico, the Dominican Republic, Cuba, Haiti, Jamaica, and the Bahamas. Domestic flights are provided in Jamaica between Kingston and Montego Bay, as well as within the Turks and Caicos Islands.